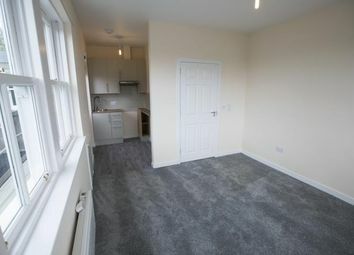 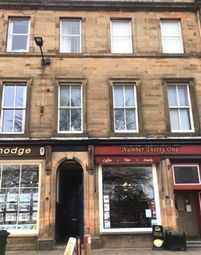 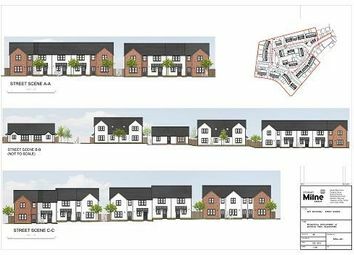 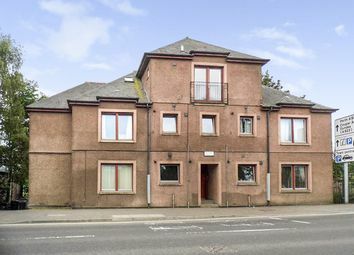 We are pleased to offer the opportunity to rent a high quality, new build, two bedroom flat in the scenic town of Blairgowrie! 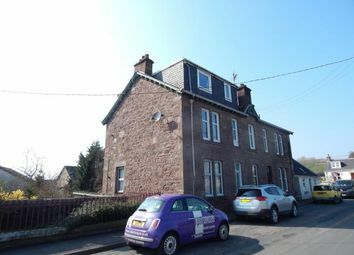 With only 8 available we expect these properties to be snapped up quickly. 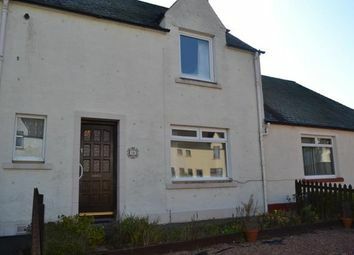 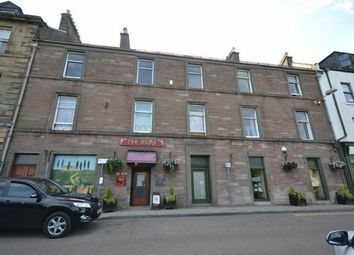 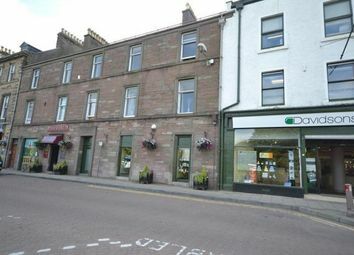 Unfurnished, two bedroom, first floor flat located in Blairgowrie town centre over looking the Wellmeadow square. 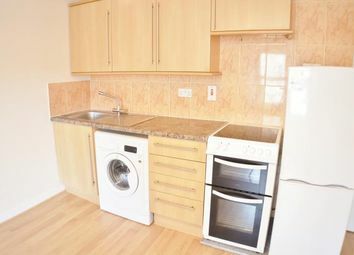 Deposit - £700, ct Band - B.